So exactly how much money can you make blogging? We want to show you the steps we took to make a living blogging. Here is how to make $100 online with your blog. 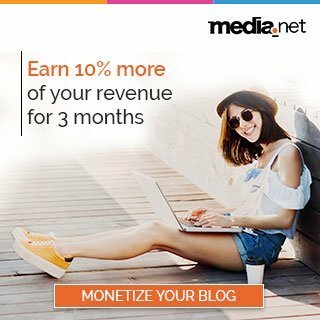 We understand that a lot of you are just starting out with your blog and you have no idea how to monetize your blog or if you even want to make a living blogging. I am here to tell you that it is absolutely possible to make money online with your blog even for beginners. In fact, my very first-month blogging, I made about $80.00 or so. As you can see, it is totally possible to make money online. 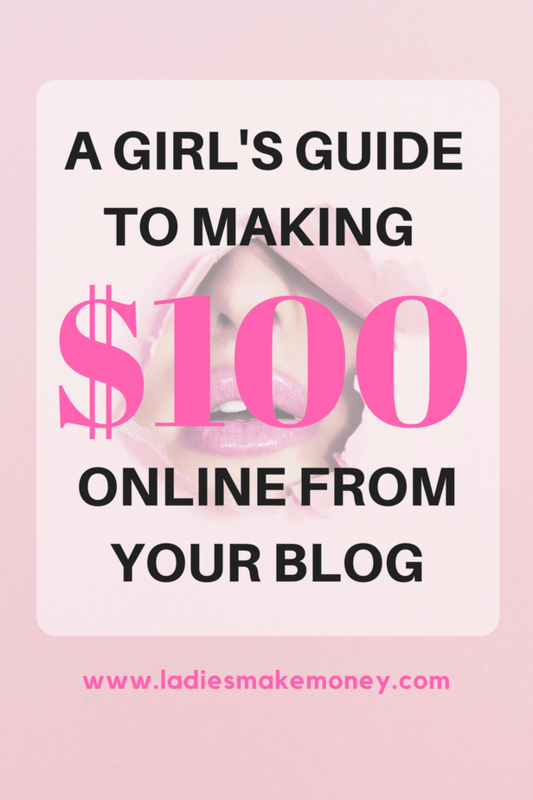 This is a girl’s guide to making your first $100 online with your blog which will touch on a few things you can do this month to start making money with your blog. But before we get started on how you can make $100 online with your blog, we would love for you to join our growing Facebook group right here! Be sure to give us a quick follow on Instagram as well! And if you are really serious about finding ways to make $100 online but do not have a blog, then you can start one today. I created a tutorial that will help you start a blog of your own for cheap, starting at only $3.95 per month – This is an amazing price considering that you can make so much more each month with your blog. If you really want to make money with your blog, ” – my top tip is to be self-hosted. This is essential if you want to monetize your blog as you will appear more professional and this will help you monetize your blog tremendously. We have countless articles that are available to you to read about making money online using your blog. We really dive in on how to make a living blogging! If you have not had the opportunity to read through them, you should really take the time to do so. We are going to share our most popular articles below to help you get started. These articles outline a few things you can start that will help you with making your first $100 online with your blog. These are tried and tested ways that have allowed us to make a regular income from our blog. And if you are wondering why your blog is not making money, you might want to try a few of these strategies! Is it hard to make money blogging? In reality, the answer is NO! But it does require a lot of hard work from you. If your goal is to make $100 online with your blog, you really need to put in the hard work! Affiliate marketing is my top earner on my blog! It was one of the ways I was able to make $100 online within two months of starting my blog! Take a look at my June Blog income report and you will see how well I do with this venture. If you want to tackle affiliate marketing, you will need to know the basis of how it works. It’s not as easy as slapping a few affiliate links on a blog post and hope to get great results. The one eBook that helped me increase my affiliate sales is “How to make money in affiliate marketing in 24 hours using Pinterest.” It’s a great eBook on fast-tracking affiliate income and we highly recommend it. It’s a long-term strategy that has helped me earn ongoing Affiliate marketing income every month. What high-paying affiliate programs can you join today in order to start making your first $100 online? We are going to give you some easy ideas that will help you right away. But definitely, grab the eBook to boost your sales. We wrote a review on how it helped us almost within 24 hours of purchasing the book. Making your first $100 online shouldn’t take you months and months to achieve. If it does, then you need to revise your strategy and eliminate anything that is not working for you. By the second month with this blog, we were able to make over $1000.00. We are continuously tweaking and restructuring our marketing approach to making money online. Sign up for shareasale.com, and start promoting some amazing products. Not sure how to use ShareASale? This YouTube video will help you set it up. With Shareasale, I recommend a few products such as Grammarly, TailWind, Optin Monster that you should promote to earn money with Affiliate marketing. These programs will help you make your first $100 online with your blog easily. Ultimate Bundles- Promote their products and receive amazing bonuses. They are so easy to promote as some of the discounts they offer are amazing for attracting clients. They have amazing products for almost every niche so you can make some great money with this! You can sign up for Amazon Affiliate programs and recommend your favorite items. Making money with Amazon Affiliates–This book will help you get started. Flex offers and Awin are the first Affiliate programs I joined that helped in making my first $100 online. And I use social media, specifically Pinterest to promote my affiliate links. You are a blogger and you know what other bloggers need? They need amazing images or graphics for their blogs. Photos to beautify their blog, to create graphics and market their business. If you are already great with a camera, then you are ahead of the herd. If not, then do not worry. If you are a creative entrepreneur and you love taking photos, you can start making money with this venture. 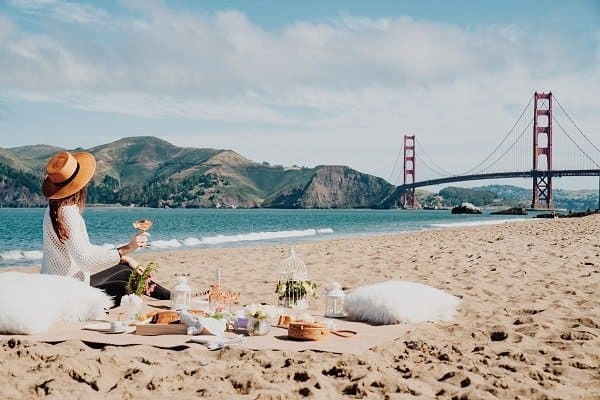 Do you have an outstanding Instagram account? Is it well branded? If so you can update your skills and make some money. 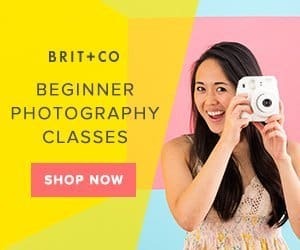 Sign up for a simple photography course to upgrade your skills. You want to be legit and show your credentials if you want people to buy from you. Hopefully, you have an email list already started, if not, offer 5 complimentary photos to help build your email list. Create an affiliate program to allow bloggers to promote your photos. Is there a market for this? Yes!! Bloggers like me are always looking for beautiful images to promote our work. With this, you will be well on your way to making your first $100 online with your blog. They are several bloggers that feel that you should not use ads on your blog because it distracts the reader. But I think if you have the right ads that relate to your blog, then it should work. I keep the ads on my blog to a minimum and mostly use affiliate banners. But using high-end ad companies is best and you will be able to bring in income for your business without losing your style and authenticity. Making your first $100 online with ads is really easy. Here are 9 Shocking bloggers that are making money using ads! In order for ads to work, you need to have some blog traffic. There is no getting around this. In fact, some of the best high-end ad companies require you to have over 100 thousand page views before they can accept you. I personally use Media.net. Again, to see the benefit, you need traffic. They are bloggers making thousands of dollars just by having ads on their site. 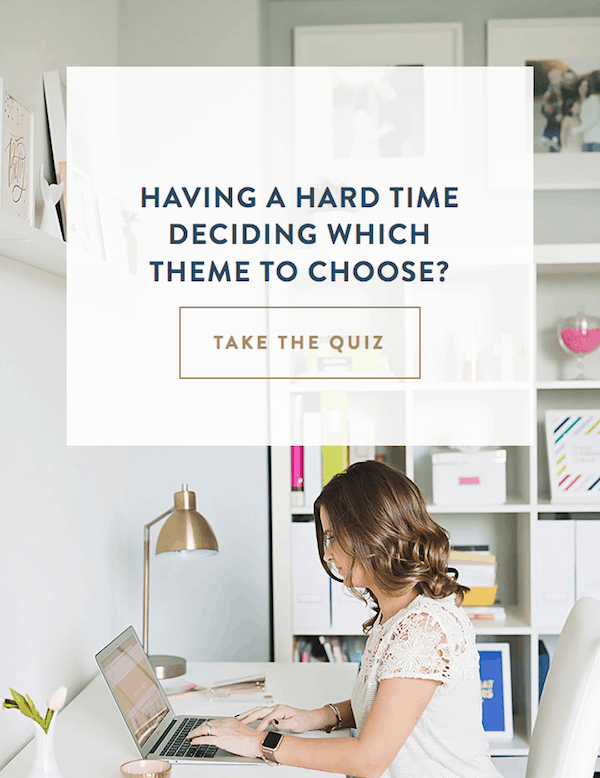 Just ensure the ads that appear match your blog theme and topic. Having ads is the best way to make a living blogging. If you do not have page views, we recommend purchasing this eBook which is only $32.00. The price will go up as the book/course is updated! Be sure to grab it if you are want to make $100 online sooner than later! It has the best Pinteresting strategies that will help you get from zero to 200 thousand page views per month. The bloggers in my Facebook group are seeing great results after using this method to promote and market their blog. You will not be spending thousands of dollars on a course but as little as $32, the results are definitely amazing. Blog traffic does take a while to come, but Carly does an amazing job of explaining the best way to get traffic with Pinterest. With 200 thousand page views, your blog will be making thousands of dollars in ad revenue and sponsored work in no time. You can make over $300 with sponsored blog posts easily. A few blogs that have success with this include parenting blogs, fashion/beauty blogs, lifestyle, health and much more. We are going to highlight a few places you can find sponsored posts today. This will easily help you make $100 online this month! Make sure you have a media kit ready, and you have a great following on social media and only accept posts that work with your niche and brand. IZEA – Post on social media and get paid to do so. IZEA sends out small campaigns that you can use to make money online. This usually includes posting on social media such as on Twitter! LINQIA– If you are looking for sponsored blog posts, look no further than Linqia. Great place to get lots of sponsored posts opportunities. MAVEN – Are you a social media specialist? Why not get paid to post on social media. Use Maven to clip and earn. Start your FREE profile today, complete your profile with your blog URL and start earning. If you do not add your URL you will not be considered. And if you are really struggling to land sponsored blog post opportunities, you might want to check this out! How else can you start making your first $100 online? We have given you a few ideas on how you can start making your first $100 online with your blog. We wanted to add a few more things you can consider. You can start a freelancing business where you write for other bloggers. Find jobs here: Fiverr, Blogging Pro, Freelance Writing Jobs, Upwork and Writers Market. Start by creating your own eBook or courses which you can sell on your blog. 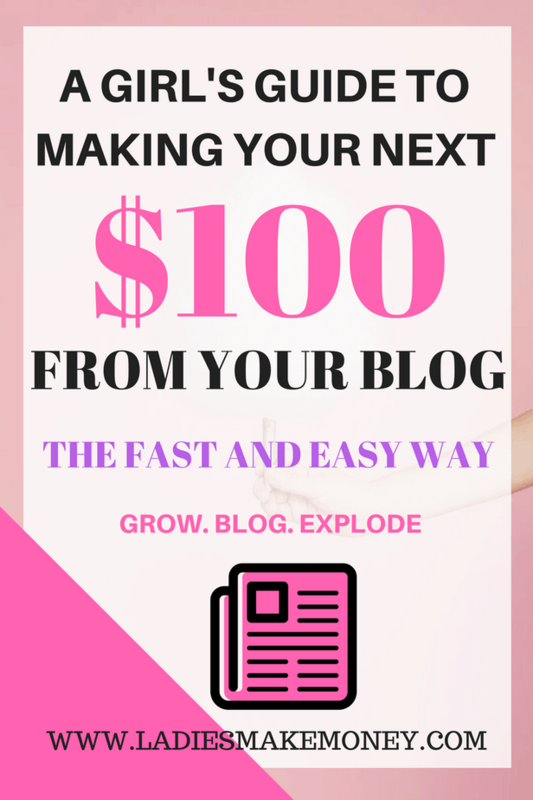 You can make $100 online easily by offering services on your blog! This is the best way to start earning a consistent earning from your blog! For example, did you know that you could get paid to blog and write articles from home? Ultimately, you can partner with other bloggers and find out what services they need and offer this. A great start is to become a Pinterest Virtual Assistant which most bloggers are constantly looking for! Don’t stop at only making your first $100 online from your blog, multiply this. We recommend having multiple streams of income in order to be successful. This month you may really rock it with affiliate marketing and the next, your sales may deep below the norm. But your sponsored posts might be really good. Last month alone, I made over $100 with them. Sign up for a few things and work your magic each month. $100 will turn to $200 and this $200 could turn to $2000 easily. CHECK OUT MONEY-MAKING STRATEGY WHERE WE EVALUATE AND TALK ABOUT THE STEP BY STEP WAY OF MAKING YOUR FIRST $1000 FROM YOUR BLOG? GET THE SCOOP HERE FOR MORE RESULTS AND DETAILED STRATEGIES FOR SUCCESS! I’m taking part in the Money Making Madness Linky hosted by Charlotte Burns from Lotty Earns, Emma Bradley from Mum’s Savvy Savings, Emma Drew from EmmaDrew.Info and Lynn from Mrs. Mummy Penny. I am just starting my blog, this article is very helpful to me. I am definitely going to bookmark this page. It is full of really useful information. I especially appreciated the section on sponsored post. Thanks so much for sharing. Some really good tips, thanks so much for sharing! I just saved so many links. So helpful! Hello, how do you make these images with text? Loved all the different suggestions. Easy to read and informative. A great way to increase traffic to your blog, which will help you earn money from those ads, is via guest posting on other blogs. I am just now jumping into this realm, so, fingers crossed! I’m still learning all the ins and outs of blogging but I want to make some money on my blog. I’ve heard about the guest posting just didn’t know how that worked could someone explain how that works. This is when you submit a blog post to another blog. 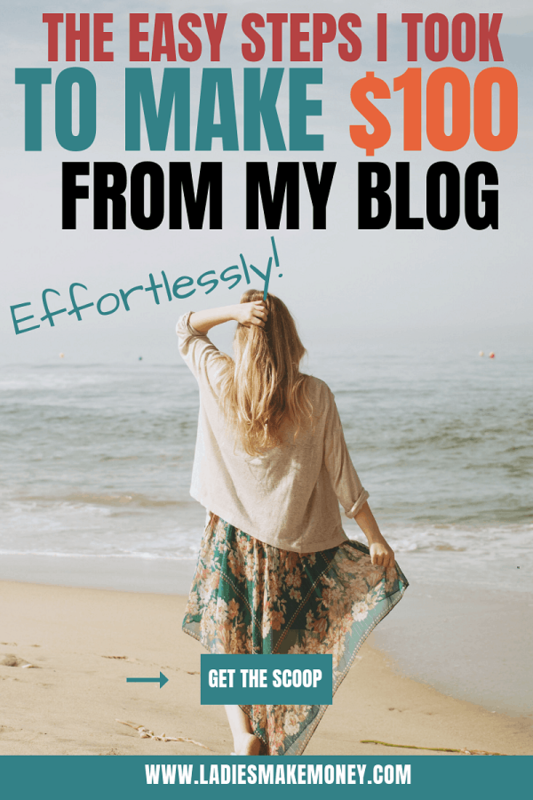 It took me forever to get my first $100 dollars through affilate blogging! And it is still taking a long time to earn any money. Do you have any tips with making affilate sales. Thank you for these tips! It makes much more sense to me now!! Excellent ideas! 100k page views sounds so daunting to me right now. Trying to stay positive and plug along! I’m looking forward to building my affiliate income – so I’ll try one of these. This is really interesting yet useful. Thanks for sharing with us! I always enjoy reading your posts, they are super helpful as I am new to the blogging world! My next step is to incorporate some affiliate programs . Thanks the insight! Great information , explained perfectly ! Thank you . I always find your posts so helpful and encouraging as a new blogger. Thanks for all the info!! I love the ideas. Thanks for posting them. Do you ever feel like ads discourage people from your blog? I’ve heard negative feedback on them and was curious what your experience was. I don’t mind high end ads that match your theme. The trashy ones are awful. Lots of excellent ideas in this post. I am working towards monetizing my blog currently and I’ll definitely have to reference back. lots of great tips in this post! I have the Pinteresting Strategies, I need to sit down and really dig into more. Wow, this is a lot of great info. I am saving this to digest it carefully. So many good tips! Thank you for creating this post. Love the blog by the way. Great tips to help bloggers start earning money. Thanks for sharing. Your posts always provide me with great encouraging tips that I can implement easily and that I don’t get anywhere else. Thanks! Thank you so much Sylvester. Thanks for these helpful tips. I started to work towards monetizing my blog this month and am 20 cents in! WAHOO! Gotta start somewhere, ammirite? I straight up grabbed a pen and paper as I went through this! Thank you for the resources! I absolutely love this blog! Thank you so much for sharing such valuable information. These are some great ideas. I’ll be checking out a few of these programs asap. Thanks. These are all such great tips. I definitely need to try more of them! Great tips and ideas for monetizing your blog! Thanks for sharing ? Lots of great information, not too overwhelming for beginners! Very encouraging. Awesome info! Can’t wait to get started! This was such a useful post so full of great information. Thanks so much for sharing. I love your blog! It has helped me so much to improve my blog and strategy!